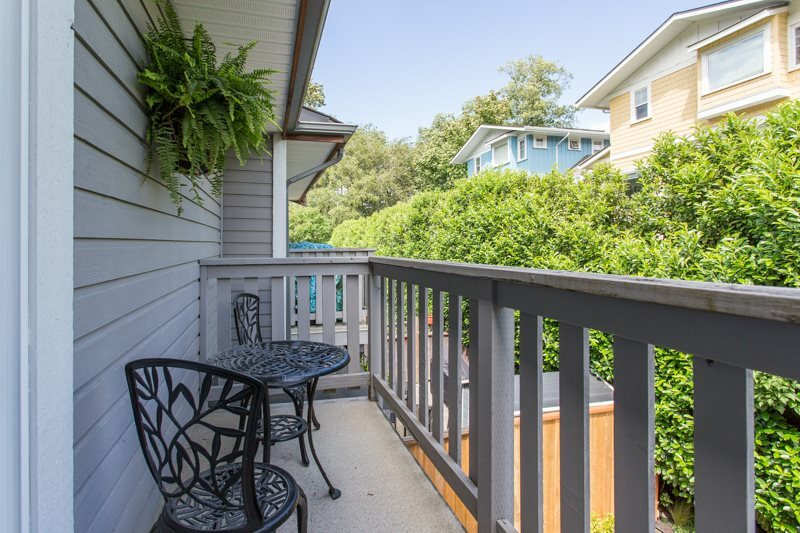 Welcome to MAMQUAM MEWS! 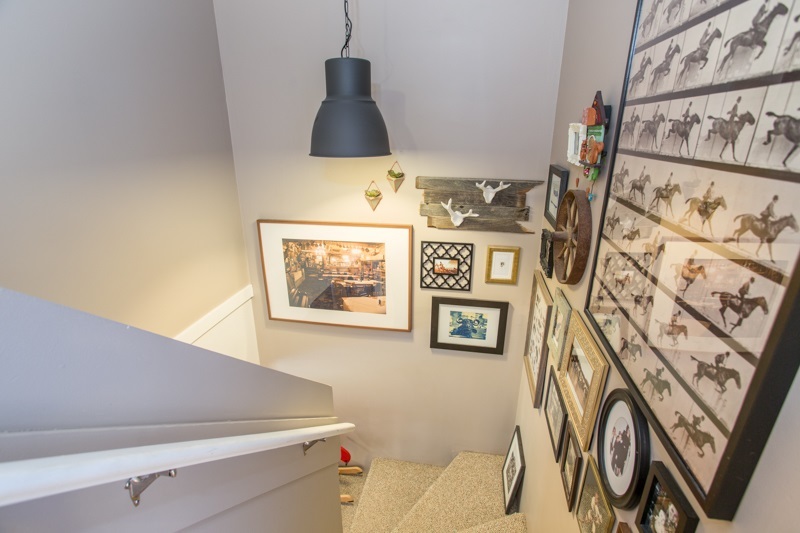 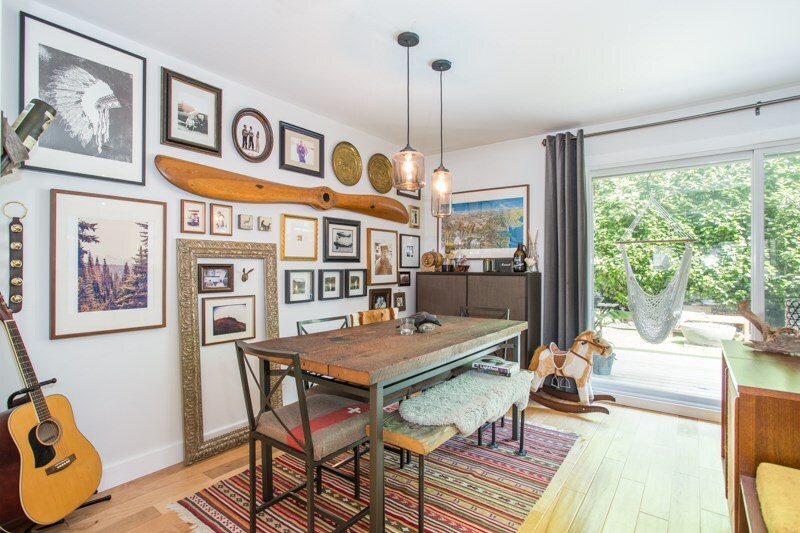 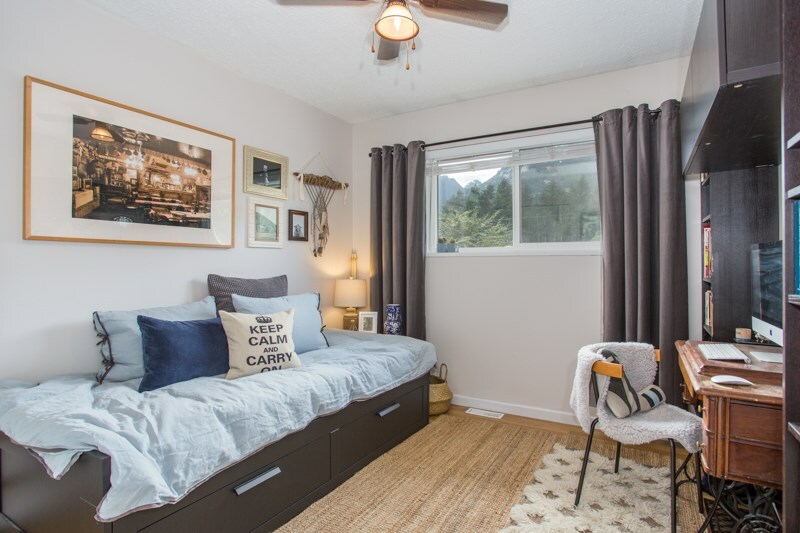 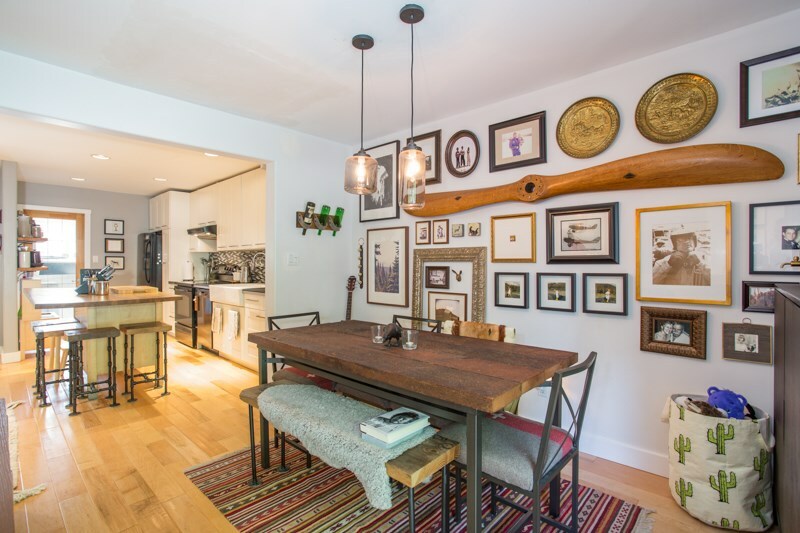 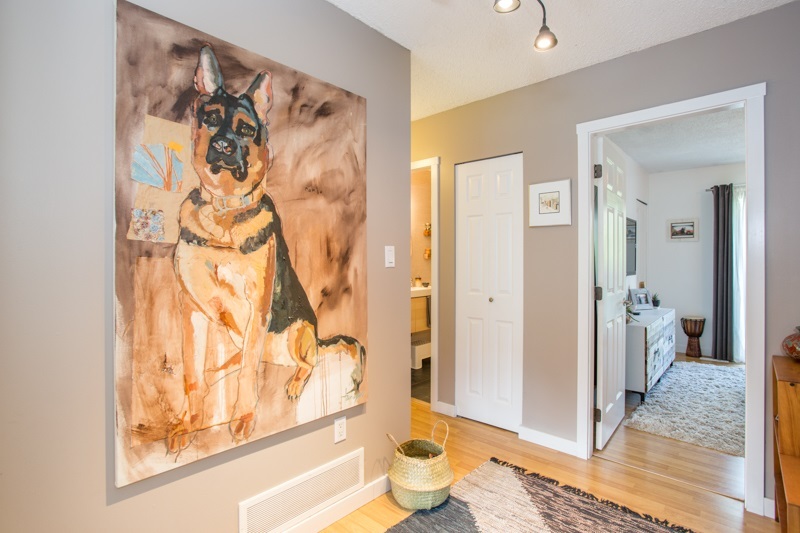 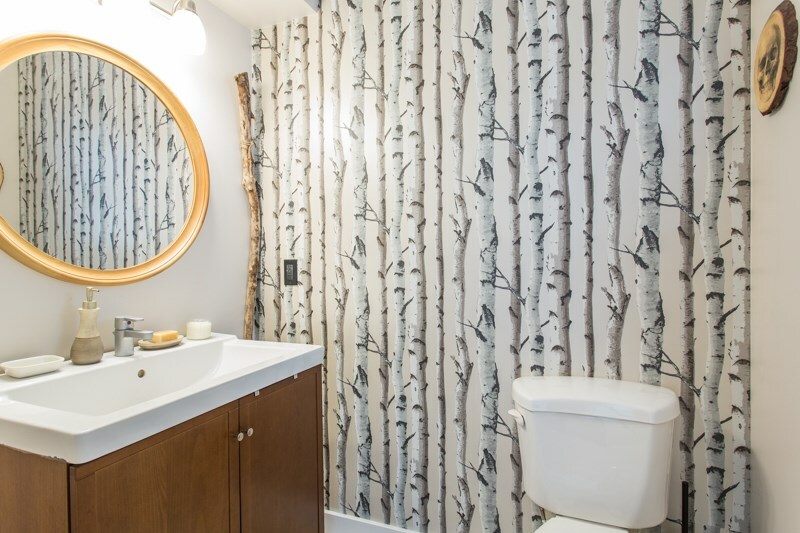 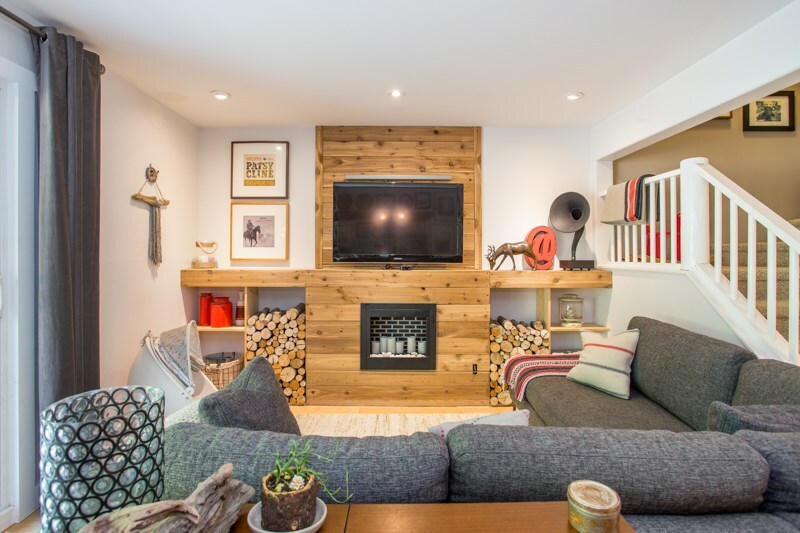 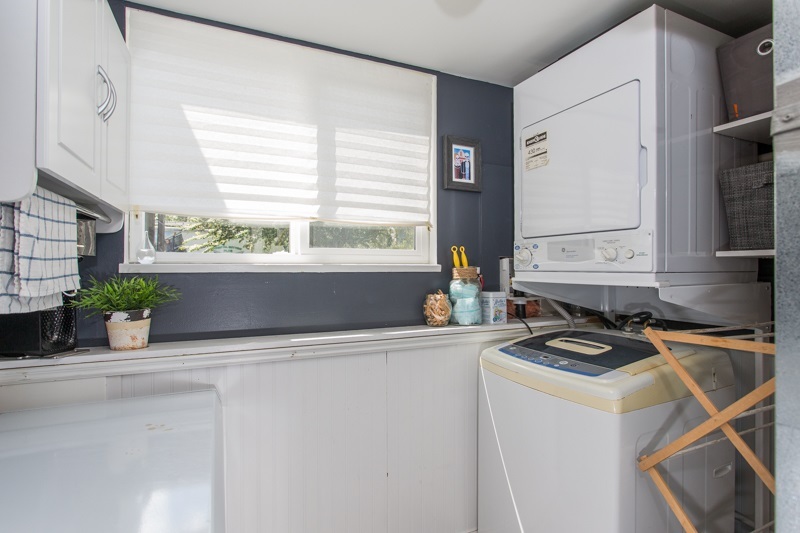 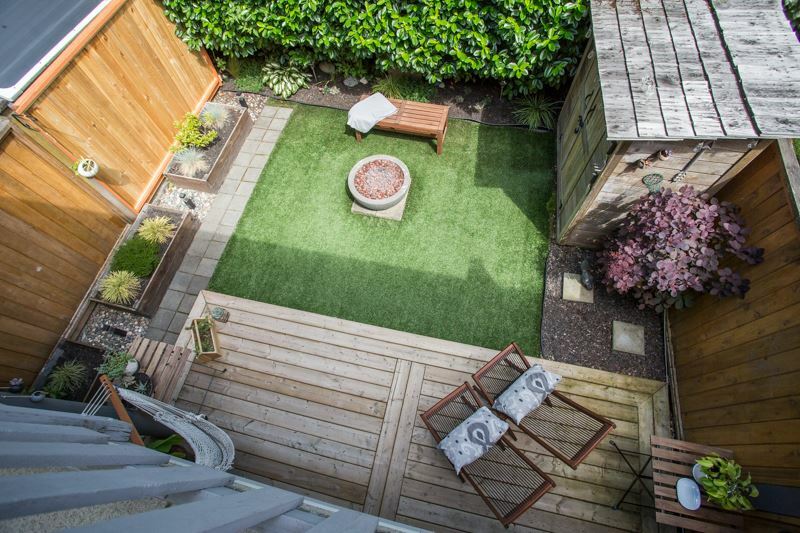 Located in the North Yards area of Squamish, this BEAUTIFULLY renovated 3 bedroom 2 bath townhouse is only steps from beaches and trails along the Mamquam and Squamish Rivers. 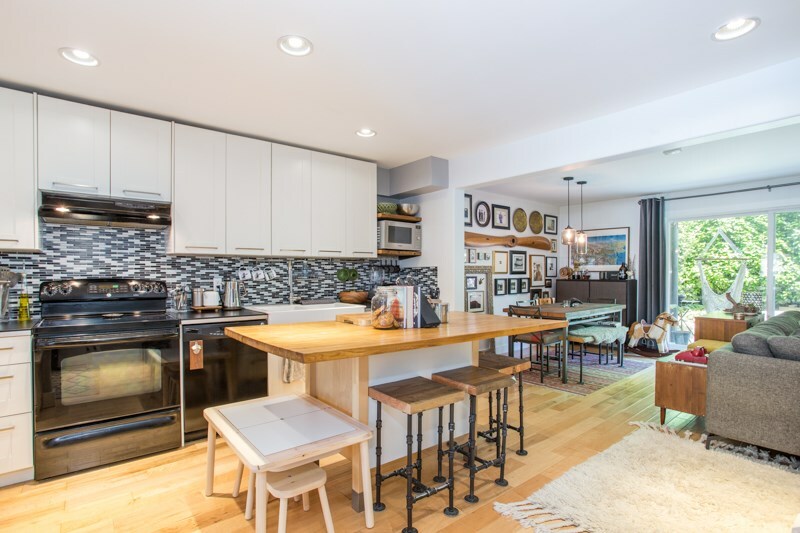 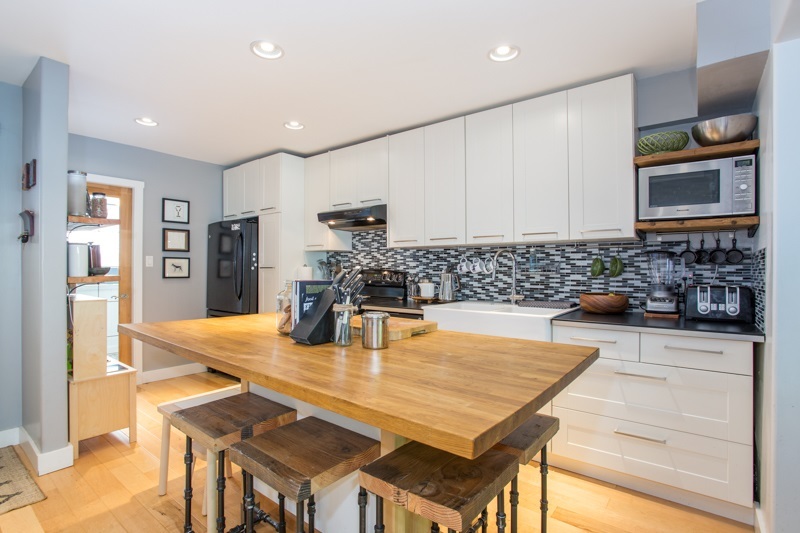 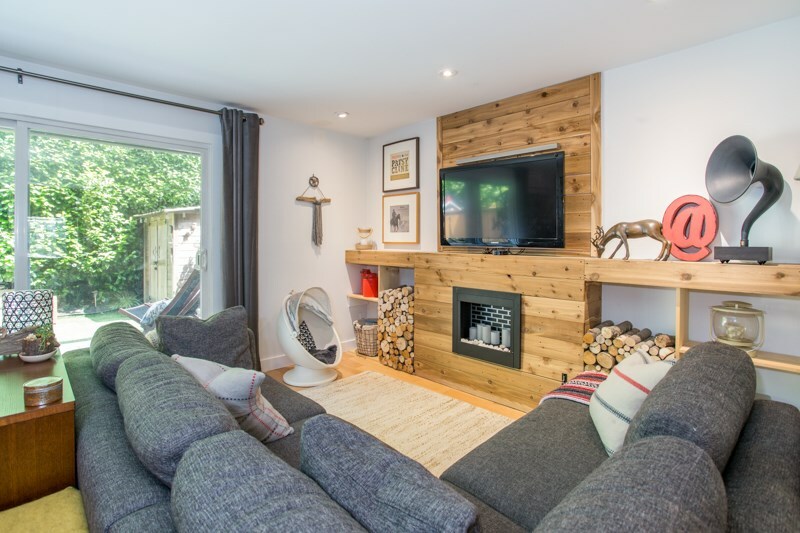 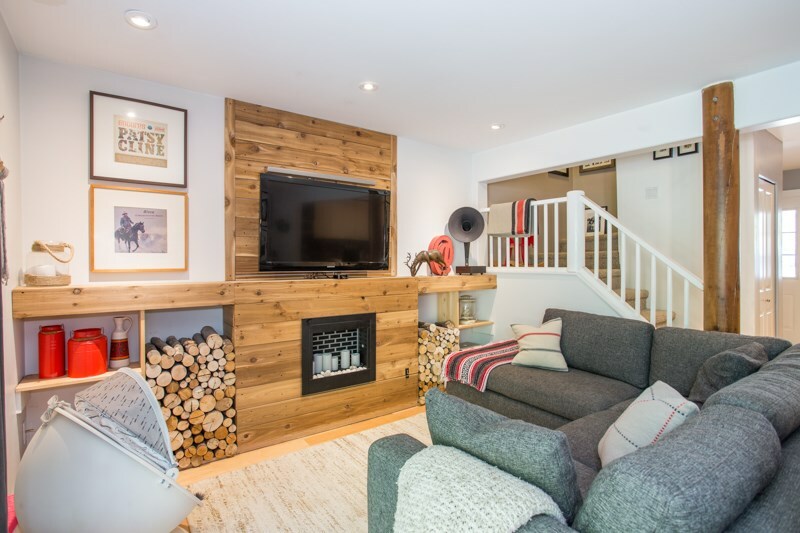 The bright open concept living space features a custom entertainment unit in the living room and a bright modern kitchen with a large butcher block island. 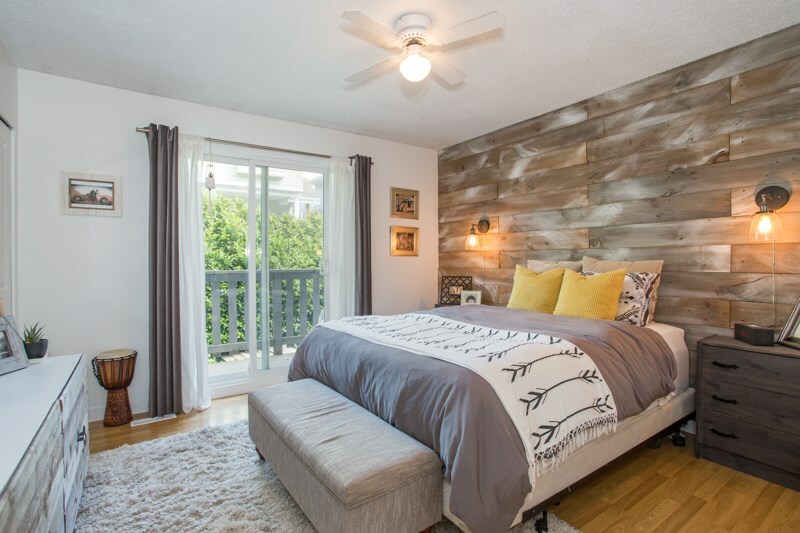 The master bedroom showcases a rustic feature wall and balcony overlooking the private back yard oasis. 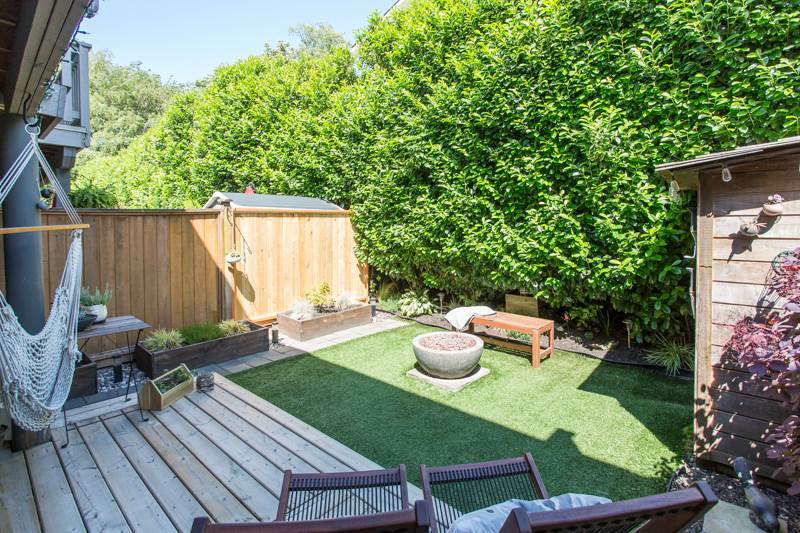 Large carport and additional open parking. 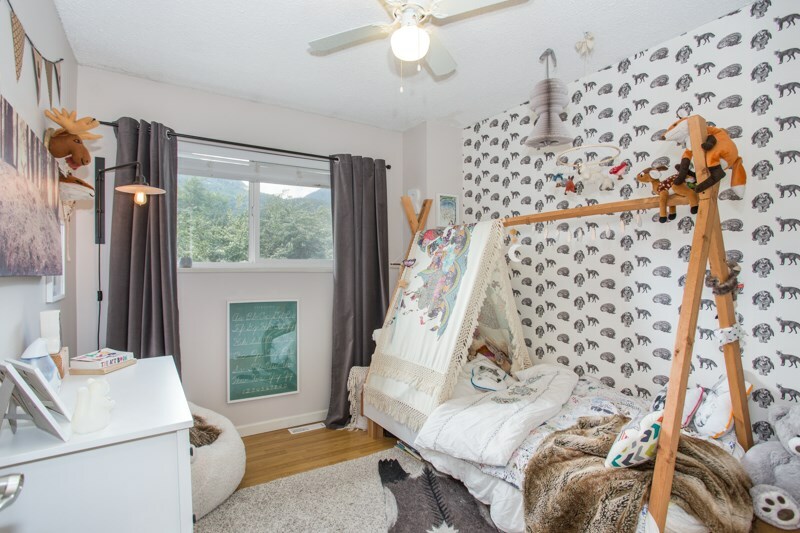 Conveniently located near Garibaldi Village shopping, brewpubs, downtown Squamish, Mamquam Elementary, and Brennan Park Recreation Centre, this well maintained Strata is in the heart of all that Squamish has to offer.